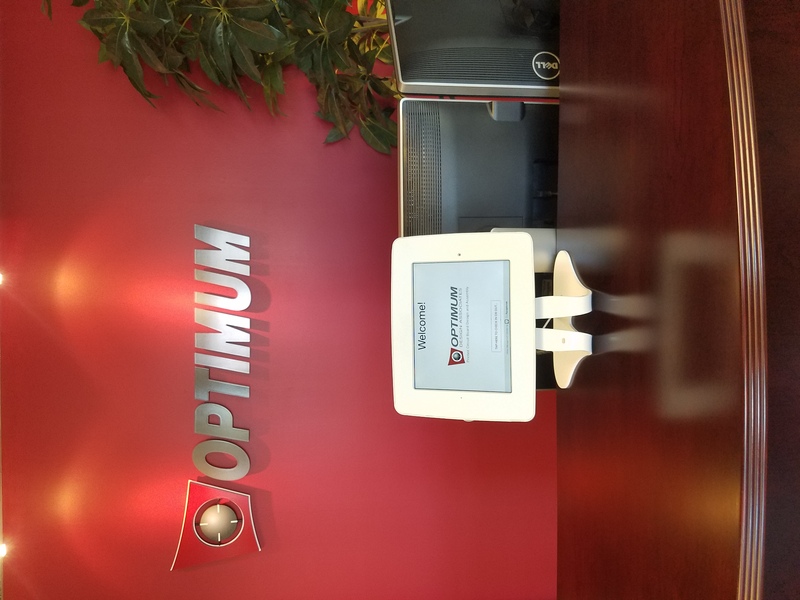 Optimum Design has been a customer since the early days of The Receptionist for iPad. Now they take advantage of its “infinitely customizable” buttons and functions, and they readily adopt new features as they are released. 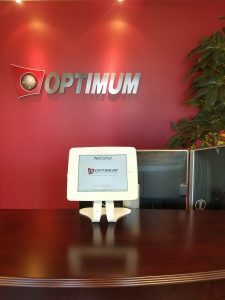 Thanks, Optimum Design, for being an awesome member of the Receptionist family! To see how The Receptionist for iPad can provide a robust visitor management solution for your manufacturing facility, sign up for a free trial today! About Optimum Design Associates Optimum Design is a diversified EMS (electronics manufacturing services) company providing design and assembly services for electronic products. Our teams include (circuit design, PCB layout, SMT assembly, system integration) have developed proven methodologies that optimize the cost and quality of electronic products. Our methods are used by some of the world’s most sophisticated companies, including Intel, Boeing, Applied Materials, Honeywell, Agilent, Varian, and Texas Instruments.